The latest Yahoo hack is a doozy you shouldn't ignore. If your account is one Yahoo suspects was compromised, you'll be prompted to enter a new password as soon as you log on. If you used the same password on other accounts, change those, too. Here are other steps to take to secure your online accounts. Yahoo is asking anyone who hasn't changed their password since 2014 to update it. This is good advice for everyone: Passwords should be changed often. You won't always get a timely notice from a company that an account was compromised -- and sometimes it might not even know about a hack until much later. In this case, it took two years for the company to confirm the breach. Repeat after us: Never use the same password twice. If hackers get the password for one of your online accounts, they can try to use it to access your other accounts that take the same credentials. Consider using a phrase instead of single words that are more easily guessed. Don't go for common phrases like cliches: Pick a combination of words that don't go together -- i.e. rather than "herecomesthesun," go for something like "wombatbootsparade". Avoid using common passwords like 1-2-3-4-5-6 or p-a-s-s-w-o-r-d (see more here), and include a mixture of numbers, letters and characters. Since strong unique passwords are a huge pain to memorize, try a password manager like 1Password or LastPass. These platforms generate and store passwords and security answers for every account you have, so you only have to remember a single master password. If you forget a password, using security questions is an easy way to gain access back into your own account -- its not like you'll ever forget your mom's maiden name. But some Yahoo security answers and questions were a part of the breach. The company has already disabled any unencrypted security answers on its accounts. If you frequently use the same security questions and answers for other online accounts, you'll want to change those, as well. 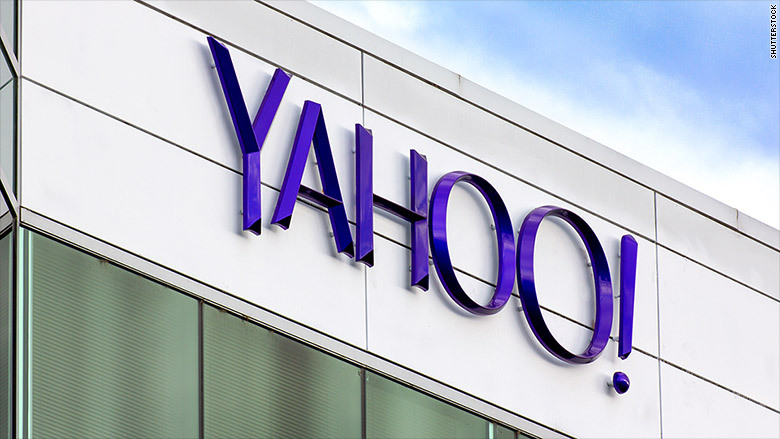 Attackers could use the information taken from Yahoo to obtain access to other online accounts that contain even more sensitive information. Avoid choosing the obvious questions and don't provide answers that are easy to find online through Google searches, social media sites or old Live Journal entries. 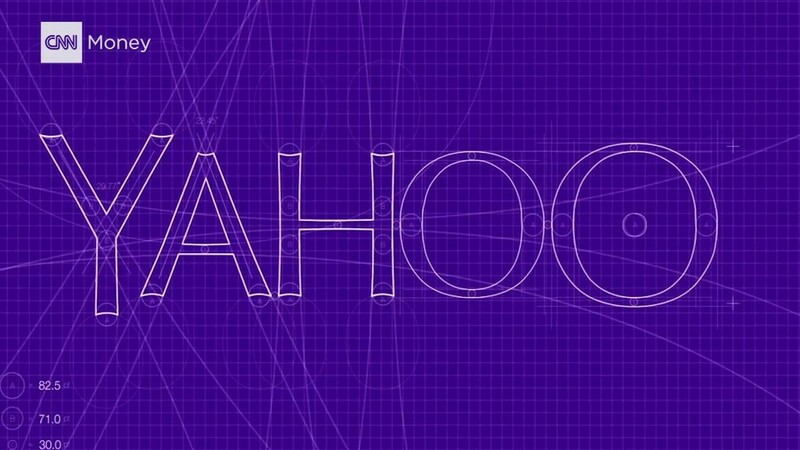 The company is urging users to look through their Yahoo accounts (email, calendar, groups, etc.) for any signs of suspicious activity. Although it doesn't say what to look for, start by checking outgoing emails. Be extra careful about clicking on links or opening downloads from unknown email addresses. If anyone emails asking for your password, it's a red flag -- even if it looks like it's coming from a legitimate place like Yahoo or a bank. Never share any account information or passwords over email. On its own, a password isn't a strong line of defense. Adding a second type of authentication, like a one-time code sent over text message or generated by an app, can greatly secure your online accounts. Yahoo is recommending people turn on its two-factor authentication tool: Yahoo Account Key. It even eliminates the need to memorize a Yahoo password. If you use the Yahoo Android or iOS app, log in to your account, go to your profile and select Account Key. You can also set it up in a web browser. Each time you try to access your account, Yahoo will send a confirmation to your phone. While it's certainly an extra step, make it a part of your daily routine. Next time there's a story about a massive data breach, you'll be glad you did.